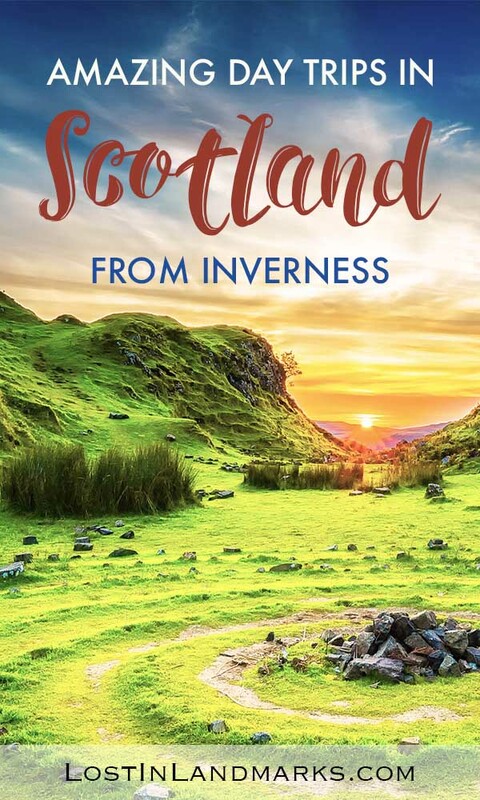 Inverness is the largest town in the highlands of Scotland and as such is a great place to base yourself if you’re looking to explore this amazing area of the country. Here’s some of the best day trips from Inverness that you can take when you’re here – some are simple enough to get to, some require a bit more driving. If you don’t have access to your own car then you’ll find plenty of tours that should be able to incorporate these sites as well. If you’re still looking for some accommodation options for visiting Inverness, take a look at the end of the post for some options to consider. Inverness itself is a lovely city with plenty of things to do but if you have more than a couple of days in the area you might find that you want to get out and explore. The Scottish Highlands are just brimming with amazing scenery, exciting history and natural spots that will stay with you for a lifetime. Ready to explore? 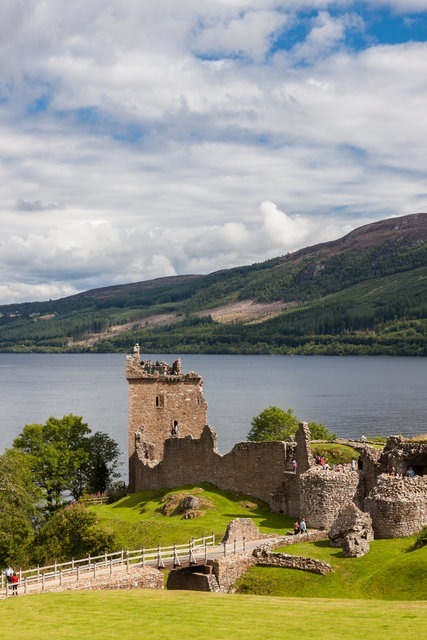 The first day trip from Inverness on many people’s minds is definitely Loch Ness and probably the first thing to come to mind will be the possibility of catching sight of the famous Loch Ness monster, Nessie. 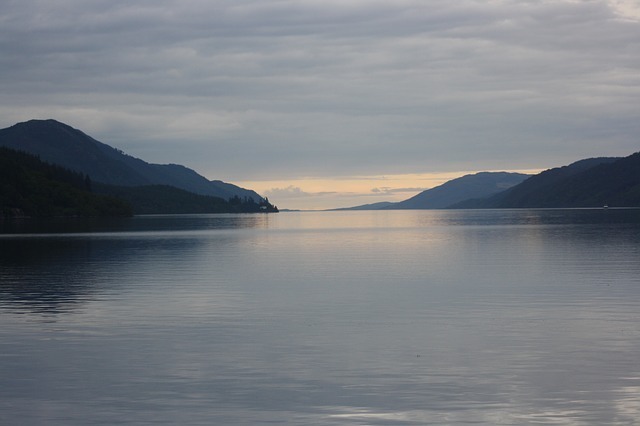 Loch Ness is the second largest loch in Scotland and actually has the highest volume of freshwater in the whole of the UK thanks to it being so deep. It’s hard to comprehend the scale of it when visiting as it’s such a long and narrow loch but it’s certainly an impressive sight. Catch it on a dark and dreary day and you’ll find an almost oppressive feel in the air around there, I think it’s the high hills on either side that do it. It’s a stunning area to visit though and you’ll not regret the short journey to get there. 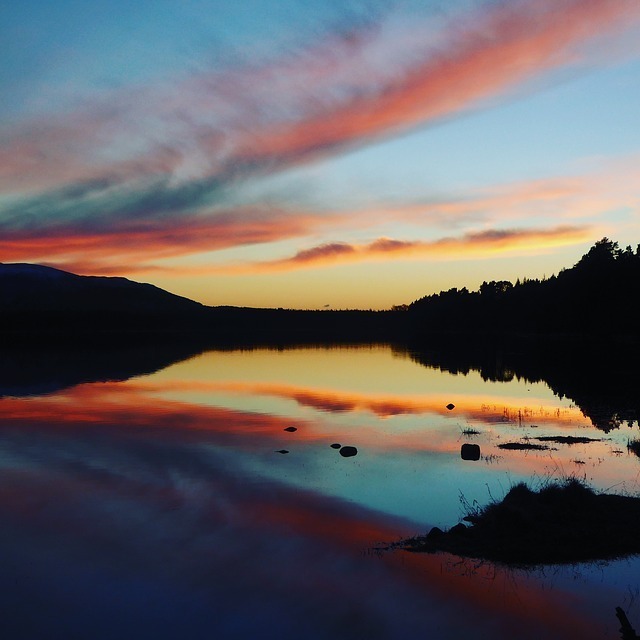 You’ll pass through many small villages that dot along the edge of the loch – a good place to stop and explore is Drumnadrochit which is the main village along the shores. It’s situated about half way along on the west shore, and is the main driving road from Inverness, the A82. There’s a tourist information point as well as plenty of Nessie inspired attractions – worth it if you’re really interested in the history of the myth about the Loch Ness Monster, but if you’re not and time or money is tight then give them a miss. I’d definitely recommend a boat tour on the loch if you can, kids especially will get a kick out of searching for Nessie and I know plenty of adults do too! Tours can be booked in the village but if you want to be sure of a spot, especially in the summer months then I recommend booking online. While here there’s also the wonderful Urquhart Castle to visit. It’s the ruins of a medieval castle and one that has hundreds of years of history to tell. It was part of a struggle between the Scots and the English back in the times of Edward I and Robert the Bruce and was often passed between the two. It was reduced to ruins in the time of the Jacobite uprising and has been left as an iconic castle that has enchanted visitors ever since! If you miss out on searching for Nessie or if you want to practice you can always take a look on Google Street View as well here! Loch Ness is a perfect trip from Inverness, not least because it is so beautiful, but because it is just a 15-20 minute drive from Inverness to the beginning of the loch and plenty of parking at the attractions.. There’s enough to do here to make it a full day out no matter what the weather as well. The main road is the A82 and you can do a whole loop around the loch if you wanted. If you don’t have your own transport then you’ll find many tours leaving from Inverness like this one. The battle of Culloden was the culmination of the Jacobite uprising of 1745 where Bonnie Prince Charlie was attempting to gain the throne of Great Britain for his father who had been exiled in a very confusing and interesting part of British royal history! There had been some successes for Charles and the clans involved in the uprising with an invasion of England but eventually the Duke of Cumberland raised an army and met them at Culloden where the highlanders suffered a devastating defeat. This part of Scottish history is something I knew very little about and wanted to learn more of and this was a perfect place for that. There’s a lot of romanticism about the era but what’s true is that the final battle at Culloden was brutal and as such it’s a very sombre place to visit now. If you’re like me and want to learn more you’ll be pleased to know that there is a really informative visitors centre at the battlefield which details all the events in the run up to the battle. I learned a lot about it all and they also have some worksheets for kids to get involved too which my two enjoyed. You can also walk out on to the field using pathways. Make sure you get yourself an audio guide as well to make sure you know what it is that you’re looking at while exploring around. You can see the markers of the clans which shows where the mass graves were and a large memorial cairn that was erected in the late 1800s. An estimated 1500 – 2000 were killed or wounded in the battle which is a huge amount in comparison to the English who only lost around 50. While many people might not find a trip to a battlefield a great day out, it’s such an important piece of Scottish history that it’s well worth travelling to and learning about. 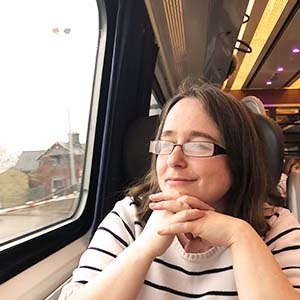 It’s also been featured in the Outlander TV series which has brought it to the forefront of many people wanting to learn more about the sites depicted in that. I need to get watching the series!! 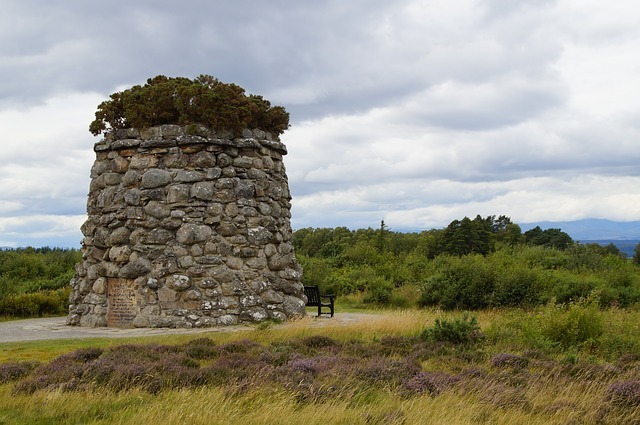 Culloden is really close to Inverness, only 5 miles away, and so it’s incredibly easy to take the trip if you’re based there with plenty of parking. If you don’t have your own transport then there are buses that go from the Inverness bus station which takes around 30 minutes or alternatively a taxi can be taken too. 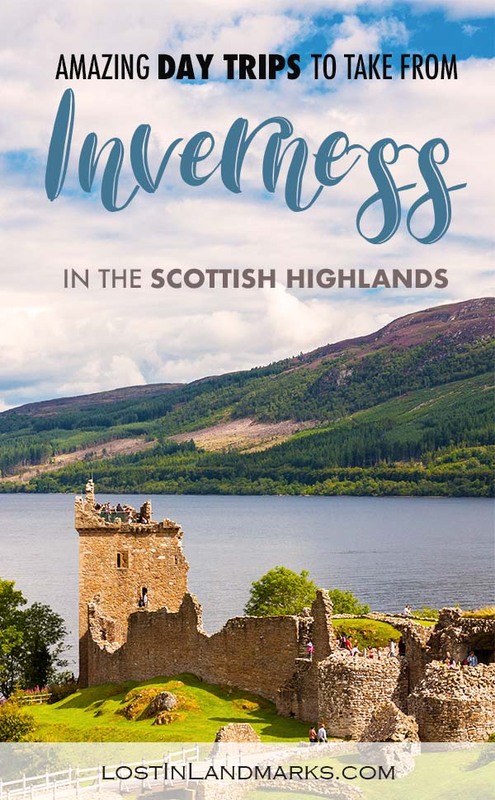 Some tours also will go from Inverness if you’re more comfortable with that option and want the least hassle – this one incorporates a few other sights as well. Ok, you’ll have to excuse the rather amateur photo above of a dolphin, but if I tell you that this was taken from the shore and it’s a really easy day trip from Inverness perhaps you’ll be intrigued! About a 30 minute drive from Inverness is a lovely little town on the Black Isle called Rosemarkie. This is one of our favourite beaches and towns in the area and for one good reason – dolphin spotting! We’ve been a number of times and always manage to spot them – you don’t need to go on a boat trip or a tour, you can see them right from the shoreline. Chanonry Point is just up from the village and a nice walk along the beach – probably taking around 15 – 20 minutes. Head towards the lighthouse and probably, depending on the time of year, the crowd of people! You can sometimes spot dolphins further out in the bay but normally the best place is just by the point as this is where the Moray Forth meets the North sea and the tides bring with them salmon that the dolphins just love. Sometimes you’ll just catch the tops of them as they are swimming around but every so often you’ll see some playful ones that will do a jump! There are often some wildlife volunteers around who keep track of the dolphins and they can be a wealth of information if you’re interested in sea life. It’s important to know when is the best time to visit as the optimum times to see dolphins are based on the tides. Low tide is generally a good time so I’d advise you to check before deciding on your trip so you’re not disappointed. You can also see dolphins year round but the summer months are definitely the best. Rosemarkie itself has a wonderful beach and is a nice little town to walk around as well with a small museum about the Picts and some history of the area that is well worth a look. Chanonry Point has a car park right next to the point although this can get really busy at the times when dolphins are due to be seen. You could also park in the town of Rosemarkie itself and walk along while also taking in some nice cafes, restaurants and shops there. Buses also go from Inverness if you want to take public transport – again check with the tide times to get the best out of your day trip. 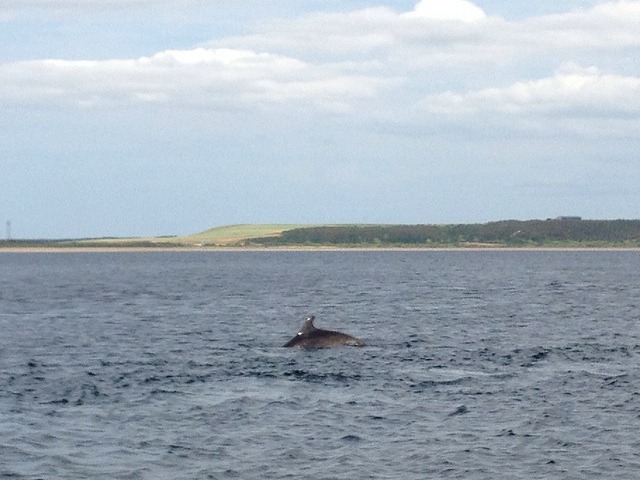 Some tours will show you all round the Black Isle and include boat trips to see the dolphins like this one. About an hours drive from Inverness is a lovely waterfall which I think is well worth visiting if you have a longing to see the salmon migration. Every year salmon migrate from the sea back up the river to where they spawned and if you’re around at the right time of year (Sept – Nov) then you might well be lucky enough to see it. By seeing it, I mean watching the salmon leap as they try to go against the river flow. 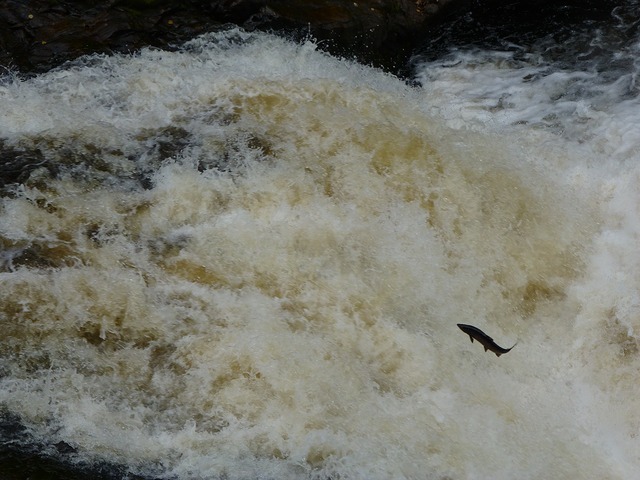 Salmon are so strong that they can leap all the way up the waterfall which is quite impressive! There is a new visitors centre now open with a restaurant and gift shop and plenty of forest trails if you like to walk and hike. There’s a vast amount of Scottish wildlife to be seen in the area as well as the salmon – perhaps you’ll be lucky to see one of the very rare red squirrels? It’s easiest to drive to these waterfalls as public transport is quite long winded. It’s about 45 minutes away, around an hours drive from Inverness. There’s ample parking at the site. Scotland is famous for its whisky and what better way to learn more about the art of making it than discovering the Malt Whisky Trail in Speyside! Although there are distilleries all over Scotland, there’s a huge amount of them in a concentrated area in Speyside. If you’re a bit of a whisky connoisseur then I’d highly recommend going to one or two distilleries. There are some things to consider if you want to do a whisky tour from Inverness, depending on your circumstances. Not all of them do tours but the vast majority do and not all of them allow kids to go on the tour as well (we travelled as a family and wrote about visiting distilleries with kids here). Some distilleries are free where others have a small charge – this is normally to cover the cost of the whisky tasting at the end but generally it’s charged whether you drink it or not. There’s a big difference in the companies and tours with some being a bit more friendly and others where you can tell they are owned by large corporations. 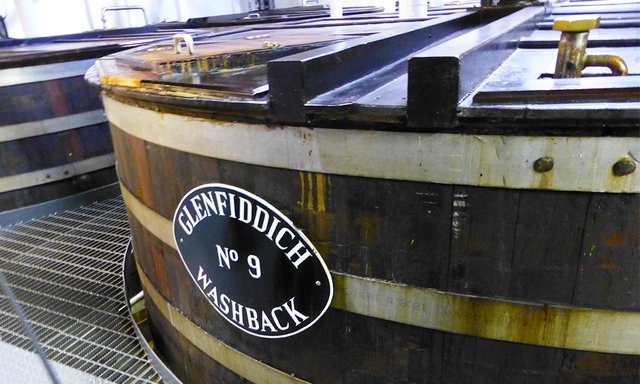 We went on two tours when we were in the area: Glenfiddich and The Glenlivet. We enjoyed them both but our favourite was definitely Glenfiddich. The area is also dotted with some lovely towns so it’s worth spending a day and exploring the area if you can. by car from Inverness it’s around 50 minutes drive to Grantown-on-Spey which is the largest town in the area and a good place to start your journey through the trail. If you don’t have a car then take a look at these tours which should give you a taste of the region. Another day trip if you’re really wanting to soak in that amazing Scottish air is to the Cairngorm mountain range near Aviemore. It’s perfect for you if you like hiking, nature and getting away from it all. It’s the place to go if you’re looking for some snow in the winter and it’s even a popular ski area. There is a Funicular Railway that runs to the top of CairnGorm mountain year round for amazing views although it’s currently undertaking refurbishment so hopefully that will reopen soon. Aviemore is the main town in area and it’s about a 45 minute drive from Inverness. There are some buses and trains that go to there too so don’t rule it out if you don’t have your own car. 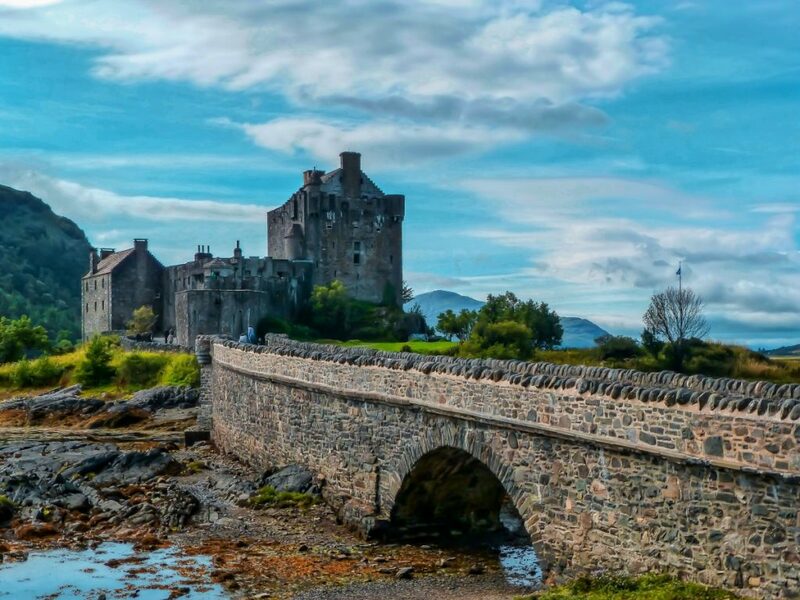 Finally we have the beautiful and evocative castle of Eliean Donan. 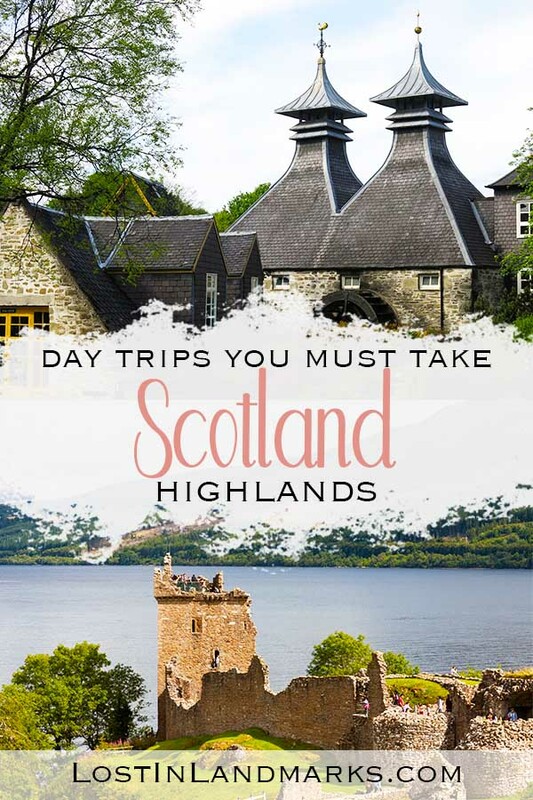 It’s a little further away than some of the other places on this page but it’s often one of the most requested day trips from Inverness that it’s worth including! 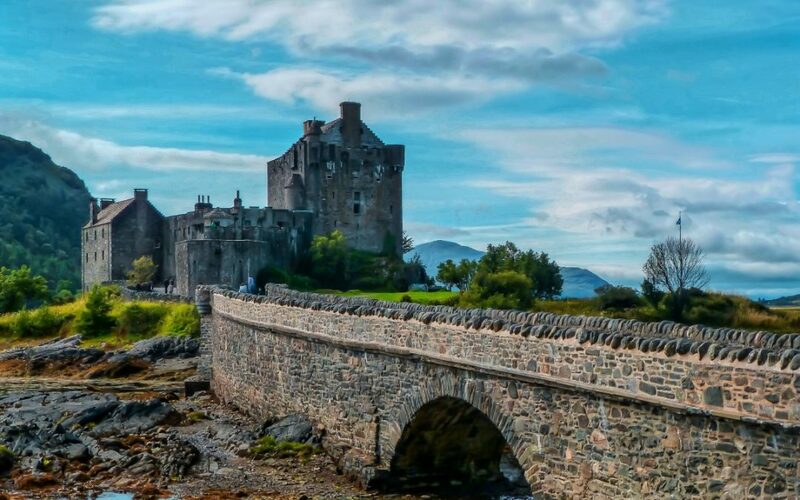 You’ll recognise it immediately as it’s one of the most photographed castles in Scotland. It’s another medieval castle but what’s interesting about this one is that it was almost completely in ruins until the 1930s when it was begin to be restored to how you see it today. It’s based on the original plans from when it was built in medieval times and it really shocked me to see how it looked originally and what work had been done to it! There’s a visitor centre by the castle with a cafe for refreshments and the castle is also open for visitors too. The drive there is also spectacular and you’ll really get a sense of the grandeur of the Highlands and Islands of Scotland. From Eileen Donan you’re also very close to the Isle of Skye which you reach via a bridge – no ferry needed, in case you fancy a quick trip over. It’s about 70 miles by car which, since you’re travelling the country roads, is around 1 hour 45 minutes from Inverness. It’s a further hour drive to the main town in Skye if you want to continue on. We’ve been lucky enough to spend time in this area by house sitting but of course there are plenty of other accommodation options as well! If you’re looking for budget then a hostel like Hostel Highland Backpackers is a great choice and is in the centre of Inverness do perfect for doing these tours. 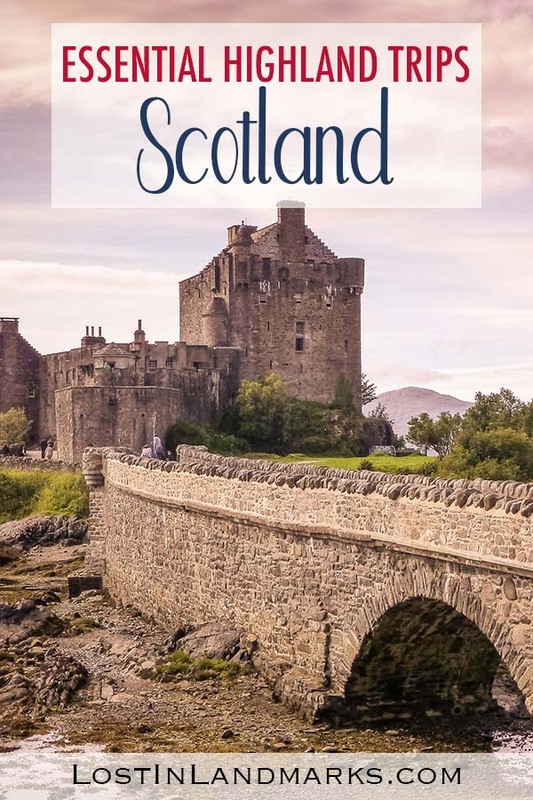 I find that HomeAway has the best selection of properties in the UK and so I’d definitely check that out if you want the comfort of your own apartment for your time in Scotland. 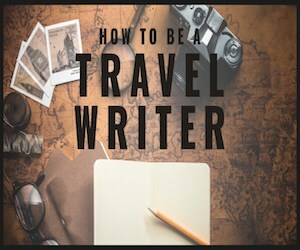 Alternatively Airbnb is worth looking at as well – you can get a credit off your first stay with them by going through this link.